Privacy is important on social media. Instagram follow the rules of social media guidelines. As a user, you don’t want to show your pictures to everyone. You only want to show your picture to your friends who are following you. You don’t want a stranger to follow you. 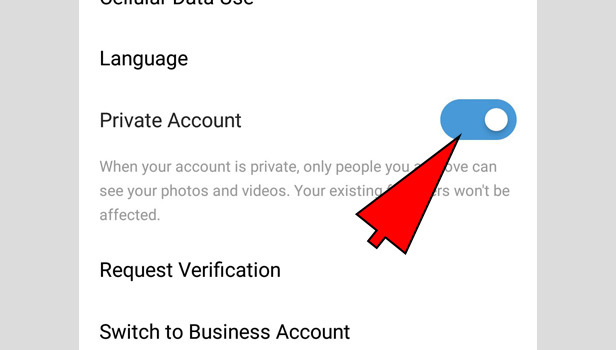 So, you can make Instagram account private. 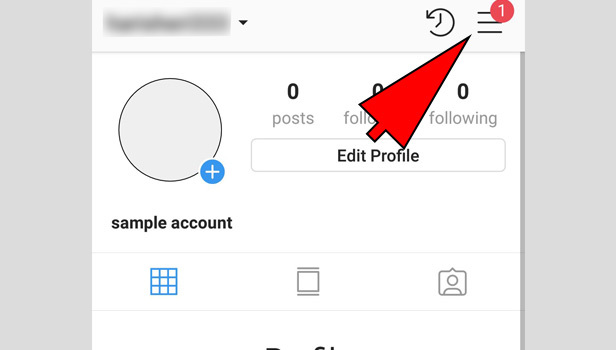 This feature works only for those users who are using Instagram only for the memories of their life. They don’t want to build their audience. 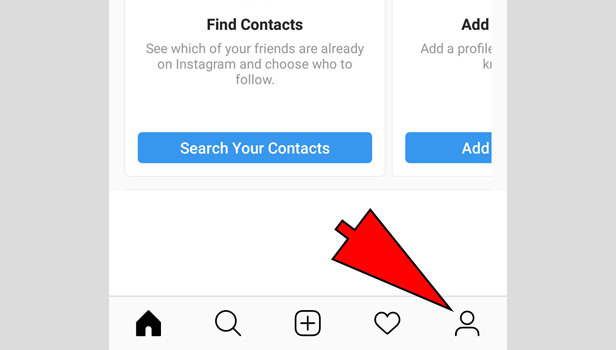 You can easily make your Instagram account private that you can share your posts with only your selected people. This facility is only available on personal accounts. Business accounts are always public account. Open the app: Open your Instagram app. Make sure that you have logged in. Tap the profile tab: Tap the profile icon which is in the right corner at bottom of your app screen. Tap the three bars: Tap the three bars, right in the corner at the top. Slide private account right: You will see several options in settings. Scroll down and find the ‘private account’. Slide it right when blue color appears. 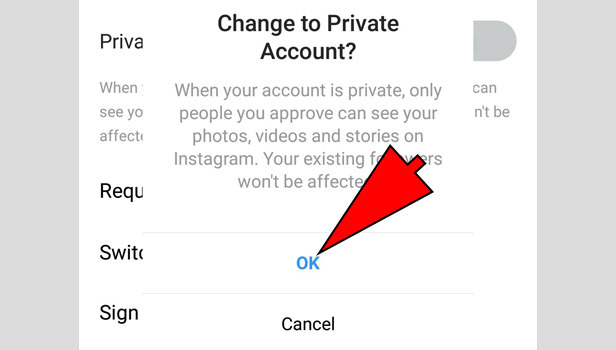 Tap Ok to confirm: Tap ok and confirm that you want to make your Instagram account private. Now your Instagram account is private. If someone wants to follow you then you have to give approval. Without your approval nobody can see your posts on Instagram. It boosts your privacy issues. Nobody can see your posts. Private account makes the better relation with your friends that you can post according to your choices. Your post is your post. If you don’t want someone to see it then private account is an option. If you want to stop the misuse of your pictures, private Instagram account is a good option. Personal accounts are meant for personal. You only share your memories with your personal contacts. Private account makes it possible for you. 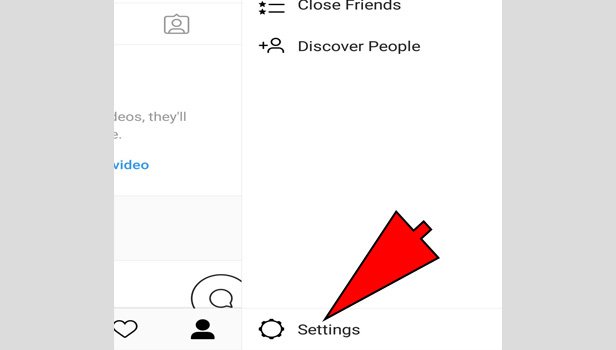 You can freely post on Instagram without any fear of someone. If you don’t want someone to see, don’t give the approval. Your followers are in your hands. Without your permission, nobody can see your profile. 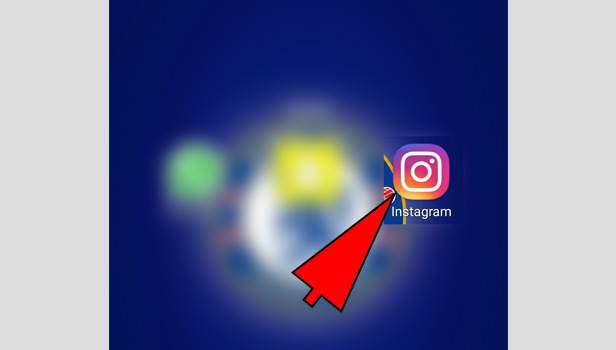 Few Instagram pages who have good followers with adult content, make their account private so it creates a space for those users who don’t want to see such content. Making private means the content is invisible for them. Privacy is the concern but with private account, you can’t make your engagements. Your content is yours but if it doesn’t make a reach to audiences then your content will be dull. Private accounts are not for any brand and company. You can never promote your brand on Instagram in this way. As a creator, having a private account is the losing the base for engagement. Making the wide engagement is a public affair not personal. Private accounts make a less remark on engagement.